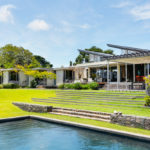 Cape Town holiday rentals can be a challenging choice for a family with diverse tastes, but these 5 luxury villas take the hassle out of your decision. Make memories, share experiences and reconnect in your own family-friendly vacation home. If you and your family are searching for a haven where you can share some well-deserved Cape Town holidays, why not book a villa in one of the city’s most beautiful vacation homes? Cape Town, named ‘Best City’ by the Telegraph Travel Awards for four years in a row, is home to a variety of amazing villas perfect for family groups. These Cape Town holiday rentals have something for every family, whether you’re chasing exciting new adventures or looking to take it easy on a world-famous beach. 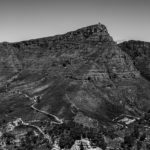 The city’s biggest annual attractions include the Cape Town Cycle Tour over the Easter weekend, whale-watching in mid-winter and Kirstenbosch Summer Concerts during the warmer months. 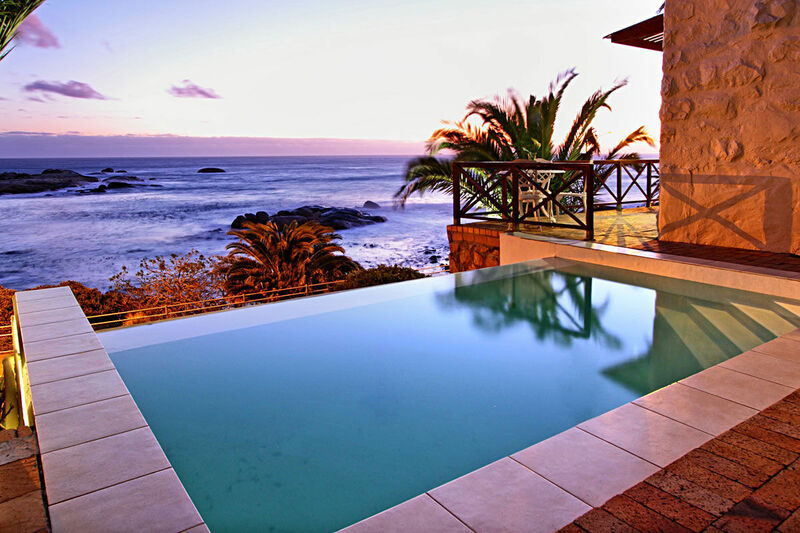 Enjoy them all from one of the best vacation rentals Cape Town has to offer. 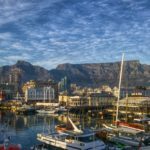 For most families, the ideal Cape Town holiday is one that provides an escape from the bustle of everyday life, but still gives you easy access to the city’s best hotspots. 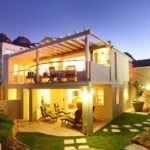 Where are the best holiday rentals in Cape Town? These 5 family-sized villas are the cream of the crop; a small sample of the range available from our exclusive family listings. Just 500m from Camps Bay’s beachfront, and an easy drive to the V&A Waterfront, this is a strong spot for your family to explore the finest the city has for you, while giving you those bonding opportunities you don’t often get on vacation. Think dips in a private, heated swimming pool, intimate braais with unbeatable mountain views, and movie nights on the couch with your kids. Hare Cottage can be found only a few metres from Bakoven beach, with tranquil views from every angle of the wrap-around wooden deck. This bungalow-style getaway is hidden in the trees and gives you plenty of space to recline and savour long lazy days looking out over Bali Bay. The laid-back style of secluded Hare Cottage will make it a family favourite. 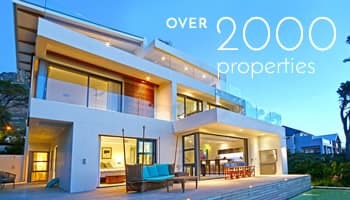 It’s among the most unique of our Cape Town holiday rentals, and will call you back year after year. 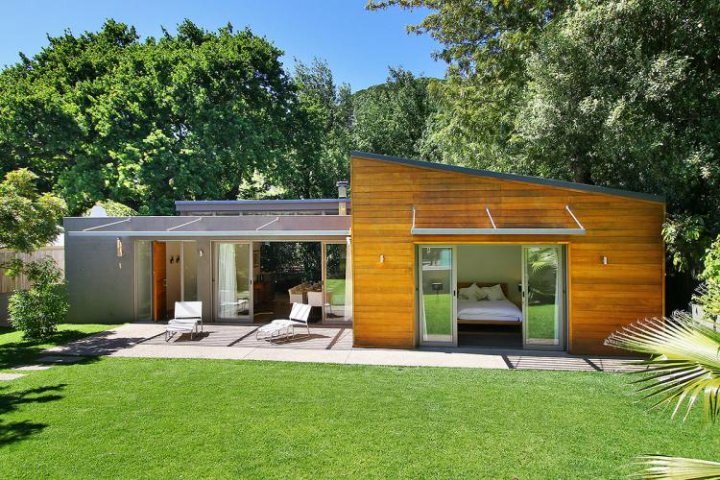 One of our exclusive Cape Town holiday rentals located above the city bowl, Higgo Forest Villa is nestled in a quiet area on the slopes of Table Mountain. With indoor greenery, floor-to-ceiling windows and cantilevered decks extending over a forest glen, the timber villa “floats” in its natural surroundings – kids are bound to get a thrill from exploring. Despite its discreet location, the villa is minutes away from Cape Town’s central attractions – but with such a luxurious living space, you might not even want to venture out! This holiday rental gives you a chance to reconnect with nature, while still offering unsurpassed luxury and modern convenience for the whole family. 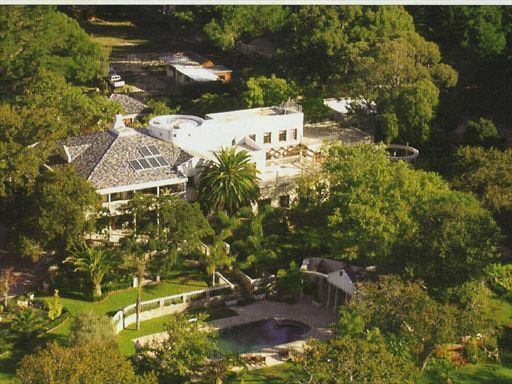 Villa Ibis is a sprawling 7-acre estate with its own natural wetland, huddled in the leafy suburb of Constantia amongst the famous local wine farms. This is one of our premier Cape Town holiday rentals, boasting multiple entertainment areas amid remarkable countryside views. The villa includes a wedding bower, making it a wonderful venue for a ceremony and reception, vow renewal or anniversary celebration. This incomparable property can be rented as a whole venue or by the room. Gather together a few of your nearest and dearest, and make this coveted Cape Town rental your family’s home for the holidays. Scenic Hout Bay is home to Mitchell House; one of the area’s most desirable Cape Town holiday rentals, the villa has everything from rich leather and wood finishes, to cutting-edge modern appliances. 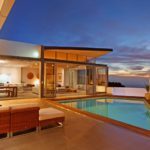 Whether you’re hiking on the surrounding mountain slopes or taking in some late afternoon sun on the pool deck, your family stay at this mountainside vacation home will be one you never forget. Cape Town was voted by National Geographic as the “World’s Second Best Beach Destination,” so whichever vacation rental you choose, you’ll have endless opportunities for family photos in the sun. 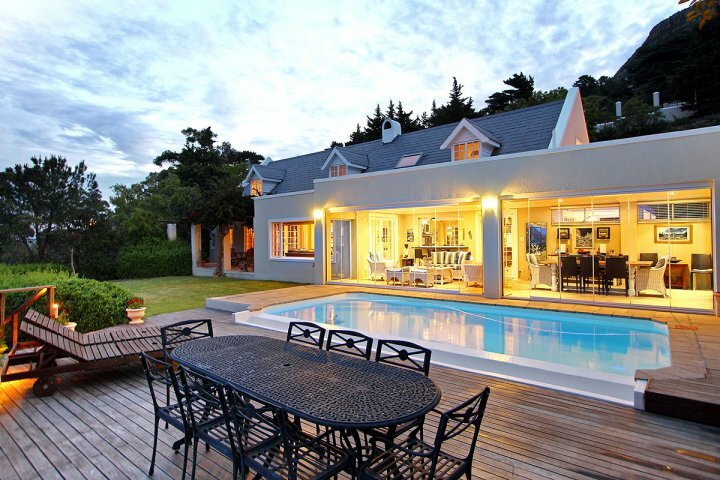 Which Cape Town holiday rentals will you and your loved ones be calling home this holiday season? Tell us which villa suits your family’s personality, or browse more of our family-friendly Mother City villas here.